Eurocazino is part of Spinity and Simbat entertainment. 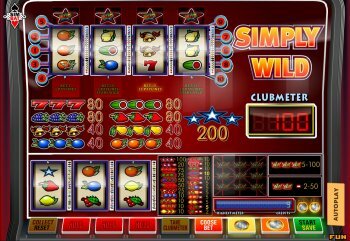 You can play Eurocazino fruitmachines for free. You can choose which model Eurocazino slot you want by using the “Change View” button. You can then play the pub slot or the casino slot you might know from the gambling halls.